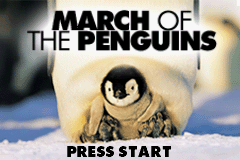 OverviewMarch of the Penguins is a cute action game based on the award-winning documentary. Now you can add videos, screenshots, or other images (cover scans, disc scans, etc.) 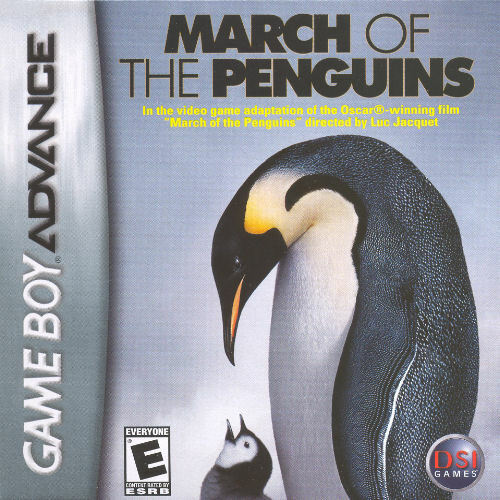 for March of the Penguins (U)(Sir VG) to Emuparadise. Do it now! 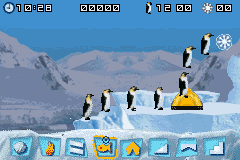 You have the option of playing March of the Penguins (U)(Sir VG) in your browser, right here at EmuParadise! 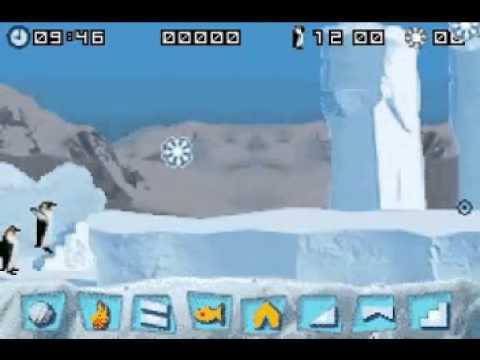 No need for any software, no installations required, all you need is a fast enough PC and a browser with Flash support. This is great if you're on a PC with restrictions on software installations or want to secretly play at work.